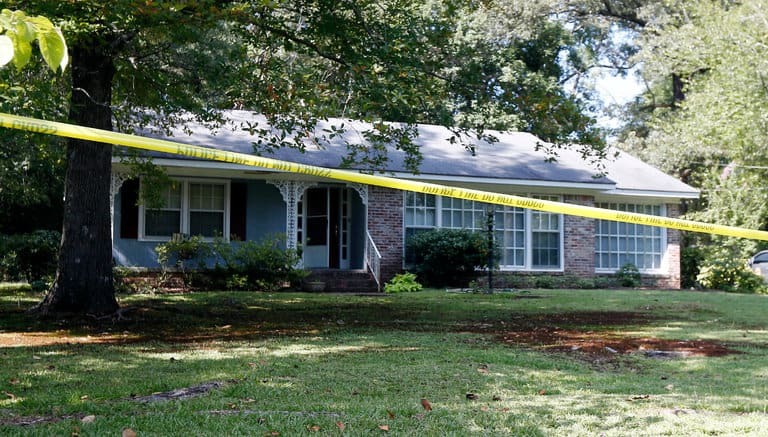 Two nuns who lived in Durant, Mississippi were found dead in their home on Thursday morning. Sister Paula Merrill and Sister Margaret Held, both nurse practitioners, worked at the Lexington Medical Clinic treating patients regardless of their ability to pay for the service. When they did not report to work on Thursday, police were to the home around 10 a.m. to do what assistant police chief James Lee called a wellness check. The officer said the door to the house was open and the bodies were inside. The blue Toyota Corolla that belonged to one of the sister’s was initially reported missing and then found abandoned later that evening on a street less than a mile away from the home, The Associated Press reported. Elias Abboud, the doctor who owns the clinic the nurses worked at, said the nuns were beloved members of the community who were always willing to go above and beyond for their patients. Durant police and the Mississippi Bureau of Investigation are involved in the investigation.